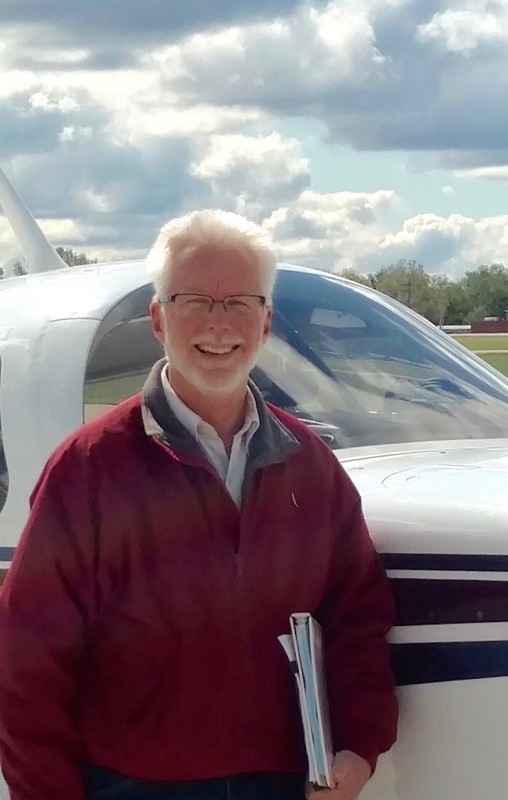 Andy is a life-long aviation enthusiast and avid pilot. He received an Electrical Engineering degree from the University of Wisconsin-Madison and currently resides in Peoria, IL. As an entrepreneur, Andy has worked in the international product manufacturing & importing field as well as the field of engineering. Currently, he works for Caterpillar's Innovation, Technology and Development Division leading a team of service engineers in delivering support for some of Caterpillars next generation machine technologies. Andy is passionate about volunteering. He is Caterpillar’s UW-Madison Campus Recruiting coordinator, a member Young Professionals of Greater Peoria, the Heart of Illinois United Way’s Generation United and the EAA’s Young Eagles program. He also participates as an industry volunteer for SAE’s A World In Motion program, which focuses on bringing science, technology, engineering and math education to life in the classroom. Dr. Metzel received his Ph.D. in Microbiology from the University of Illinois, Urbana-Champaign in 1979. That same year he joined Abbott Laboratories’ Diagnostics Division as a Research Scientist in Hepatitis Research & Development. He held several positions until leaving Abbott in 1995 as Section Head, Infectious Disease Diagnostics Technical Support. In the ensuing years, Peyton held positions of increasing responsibilities in several diagnostics companies, including Ciba Corning Diagnostics and Amersham Corporation. In 1991, Peyton joined Baxter Healthcare’s Transfusion Therapies Division as Director and Global Project Leader, Pathogen Inactivation. In 2008, he was promoted to VP Scientific Affairs, Fenwal, Inc, a spinoff of Baxter Healthcare, a position he held until he retired in January 2013. Dr. Metzel is the author of numerous abstracts and scientific journal articles and has presented to many groups on pathogen inactivation. Peyton began flying in 1982, received his Private in 1983, and his Instrument rating 1985, and has accumulated over 3,500 hours, with over 2,500 in his 1989 Mooney 201. He and his wife, Mary, have enjoyed many adventures with the airplane, including trips to California, Texas, Montana, Florida, the Northeast, and North Carolina, just to mention a few. He has been involved in public benefit flying for over 20 years, mostly with LifeLine Pilots, and has served as a Board member for LLP. He and Mary live in Libertyville, IL. Crystal Garrett works for Caterpillar’s Global Aftermarket Solutions Division where she is leading the development and deployment of a new component assurance program. Crystal has been an employee of Caterpillar for 10 years where she has also worked in product development, transmission controls and shift tuning, the Bucyrus integration and Global Mining. Aside from tackling complex challenges with great team members, Crystal loves working at Caterpillar as it allows her opportunities to pursue another passion: traveling the world. 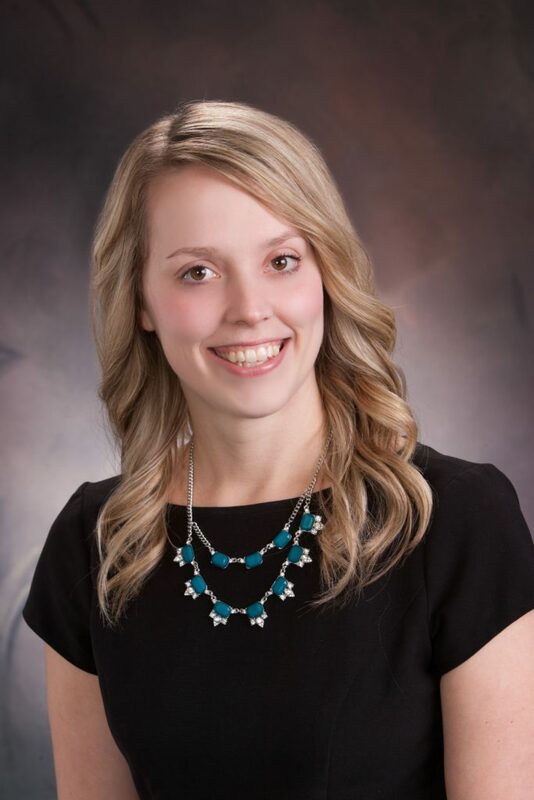 Crystal was born and raised in Fargo, ND where she received a Mechanical Engineering degree from North Dakota State University. Crystal has always had a strong passion for volunteering. She is a mentor to students at Quest High School where she teaches the fundamentals of financial literacy, the co-chair of the LIFT (Learning Independence through Financial Transformation) program, a member of the Heart of Illinois United Way’s Generation United, and a member of the Emerging Philanthropists. Crystal also sits on the board of Common Place and participates on its Finance and Program committees. Outside work and volunteering, Crystal loves spending time with her husband, Sean, as well as rock climbing, mountain biking, and snowboarding. Bryon Griffin’s career has been predominately in the technology space. He’s designed CCTV and card access systems for nuclear power plants, architected and implemented multi-divisional computer network platforms for Fortune 500 companies, and has traveled throughout the United States, Canada, Mexico, and Australia servicing and supporting software solutions that support employee collaboration. Prior to the technology bust of 2009, Bryon held the position of director at Novell (now Micro Focus), first in their Consulting Services organization then their Sales organization leading efforts throughout North America. When the technology bubble burst in 2009, Bryon ventured into entrepreneurship by purchasing a Maui Wowi Hawaiian Coffees and Smoothies franchise. 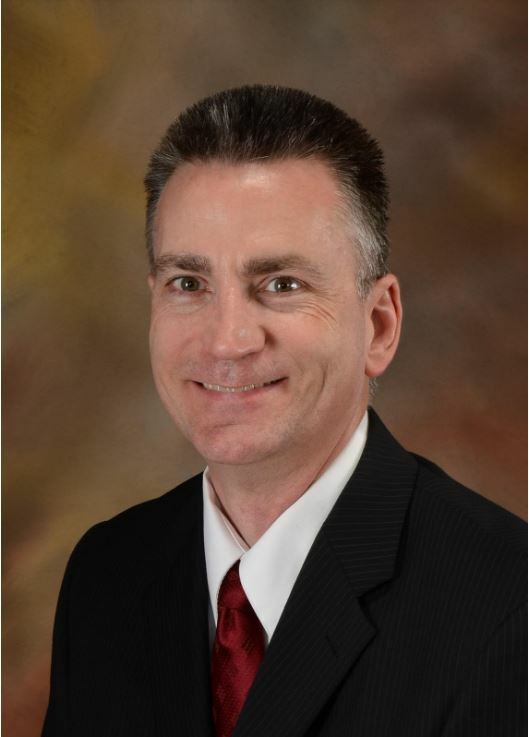 Since that time, Bryon has also lead the operations of a Central Illinois information technology managed services provider as their VP of Operations. 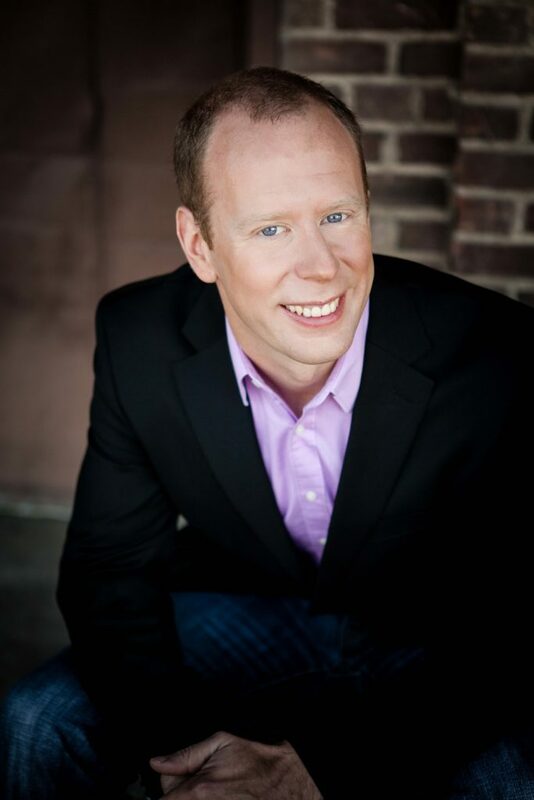 Born and raised in Baltimore, MD, Bryon received his Bachelor of Science from DeVry University and his Master of Business Administration from Benedictine University. 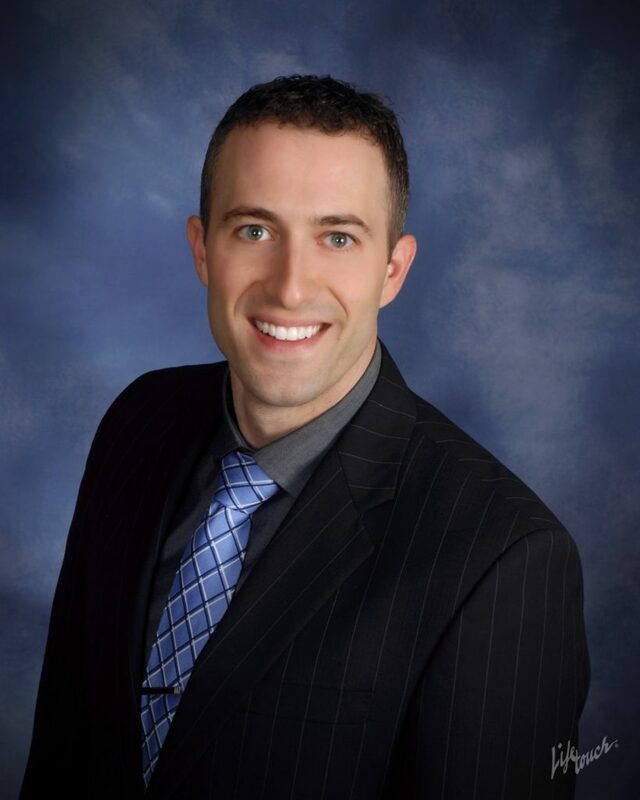 Bryon currently resides in East Peoria, IL and has two grown children and a grandson. His interests outside of work are just as varied as his employment and includes SCUBA diving and automobiles. While not a pilot, he does have a fascination with rotary aircraft. Anaise has spent her 30-year career in sales and marketing across various industries including banking, medical and managed care, tourism, economic development and commercial real estate. As the Director of Marketing & Communications for Cullinan Properties, Ltd., a national commercial real estate and development company headquartered in Peoria, Illinois, Anaise leads the marketing team, implementing and overseeing Cullinan Properties' corporate global marketing and public relations strategy. 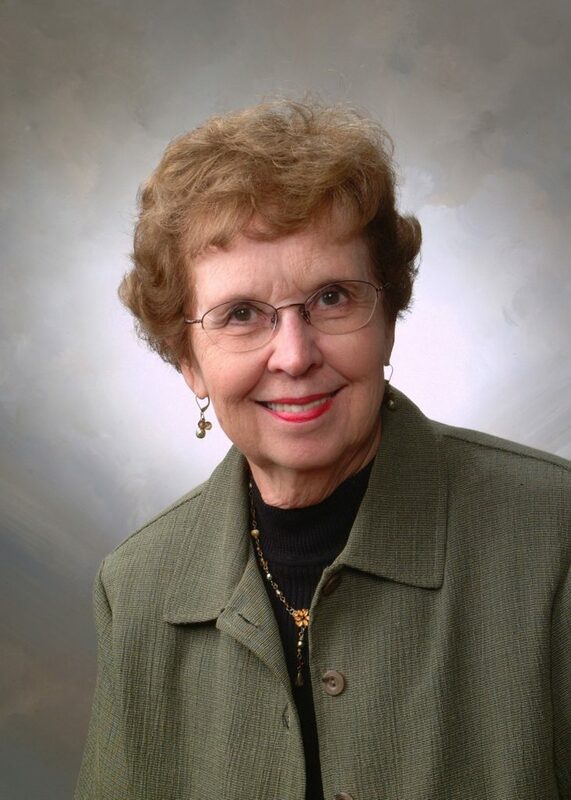 Prior to joining Cullinan in 2015, Anaise spent 12 years working in the non-profit sector, most recently as Executive Director for the Illinois River Road National Scenic Byway, a federally designated corridor winding through a 10-country region in Central Illinois. Anaise led and managed all facets of the non-profit organization developing and marketing the Scenic Byway as a community and regional catalyst for tourism, economic development and quality of place. Anaise graduated from North Central College in Naperville, Illinois with a B.A. in Marketing. Anaise is proud to have served as Chairman for the National Scenic Byway Foundation from 2010-2014, leading a transformation of the organization to one that is an active voice for byways and resource to byway leaders nationwide. Residing in the Peoria area for more than 24 years with her husband, Anaise has two children in college and enjoys spending her free time with her horse and enjoying the outdoors with her dog. An avid nature and animal lover, Anaise always has a camera in hand to document the journey. 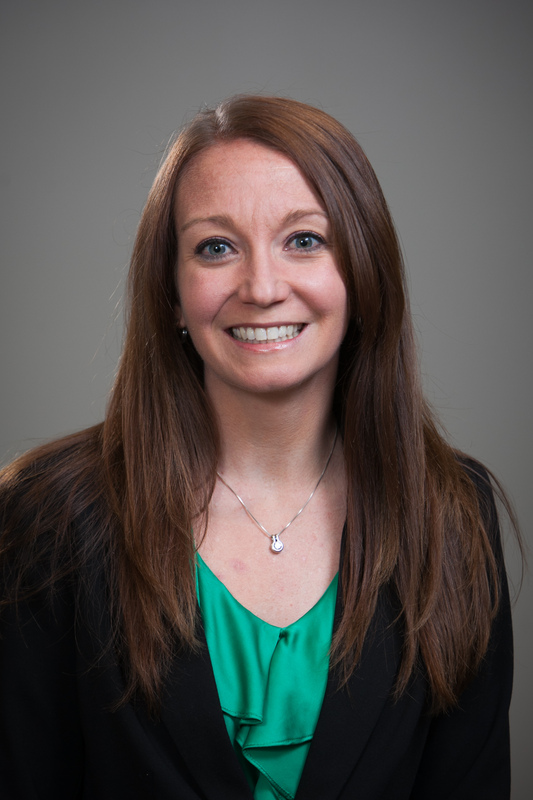 Originally from Eureka, IL, Stacy Crabtree currently serves as in-house attorney for Caterpillar Inc. in Peoria, IL. Prior to joining Caterpillar, Stacy practiced with the law firm Heyl, Royster, Voelker & Allen where her clients included businesses, nonprofits, and government entities. 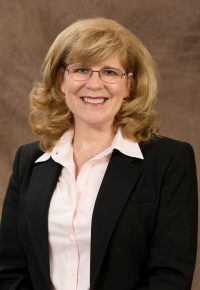 She has served in leadership roles with the Peoria County Bar Association, Greater Peoria Claims Association, and the the Peoria Chamber of Commerce Community Leadership School. 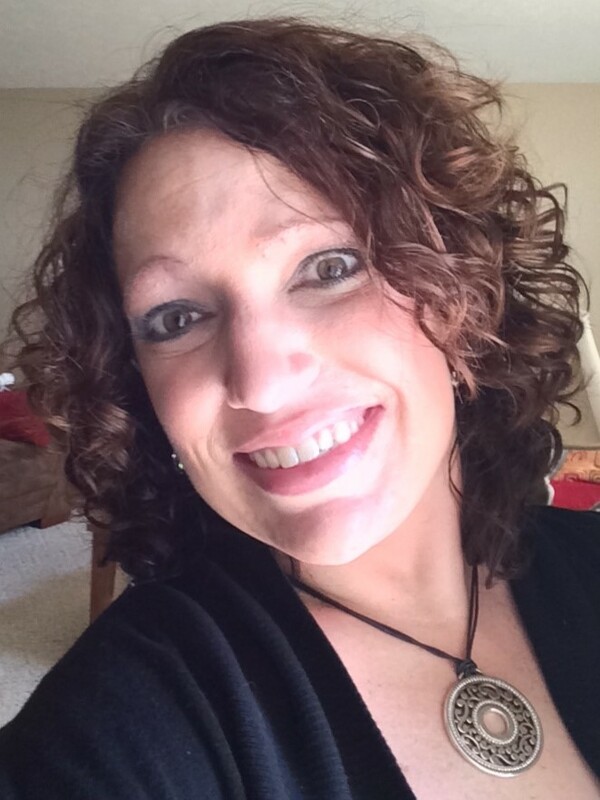 Stacy is a member of the Illinois State Bar Association Assembly, is a columnist for IDC Quarterly magazine, and frequently volunteers at Elevate Church in Morton, IL and through Caterpillar's Street Law program, teaching high school students about legal topics. She enjoys spending time with her husband, Ron, and son, Landon, in her spare time. Officially retired from the equipment leasing business, Carson originally became involved in aircraft lending with Piper Acceptance Corporation in 1975, Peoria, IL. Their offices were located just below the control tower next to Byerly Aviation. The offices relocated to Addison, IL later that year. Carson’s aviation experience prior to 1975 started in high school when he started taking flying lessons at the age of 14. He soloed on his 16th birthday and had his private license at 17. Carson continued flying activities in college at SIU in Carbondale as a member of the Flying Salukis. After graduation he had accumulated around 500 hours of total flying time, mostly flying students between Carbondale and Chicago and other destinations. After joining Piper, Carson covered an eight state territory out of Illinois and accumulated around 2500 hours of flight time. During that period he also picked up his Commercial, Multi-Engine Instrument ratings. He left PAC in 1985 to pursue capital equipment leasing at that time with The Chase Manhattan Bank. He has been a volunteer pilot for LifeLine Pilots since 2004 and has flown over 30 missions for the organization. Melissa was born and raised in the Central IL area. In May of 2000, Melissa graduated from Concordia University, Chicago, with a Bachelor’s degree in Athletic Training and Sports Medicine; with a minor in Business Management and Marketing, although her medical and physical challenges have led her down a different path. Currently, she is employed by State Farm Insurance Companies as an Auto Insurance Underwriter. Melissa is the youngest of three girls, and enjoys spending as much time as possible with her three nieces and one nephew. After six surgeries on Melissa’s left shoulder had failed, Melissa and her mom had no choice but to travel the country to find medical specialists who could help her. She was diagnosed with Ehlers-Danlos Syndrome, a rare connective tissue disease that affects and deteriorates all of her joints, and for nearly 10 years she has been traveling to and from Denver, CO to see her doctors and surgeons at Presbyterian/St. Luke’s Medical Center. Without Lifeline Pilots, Melissa would not be able to travel for all of the appointments, surgeries and treatments she needs or to see the limb preservation specialists who are qualified to help her. Lifeline’s volunteer pilots have flown countless missions for Melissa, ensuring she can see her doctors and surgeons whenever the need arises. She is forever thankful for the unconditional support of LifeLine Pilots. With a strong passion for helping others, Melissa is dedicated to the mission of LifeLine Pilots. She is able to offer input from a patient’s perspective and is eager to help expand the reach of our organization. Ken Reily is an instructor of Information Science and Computer Science at the University of Minnesota. In addition to his role at the University, he provides consulting services in software research, software development and architecture, process development, and training/education. 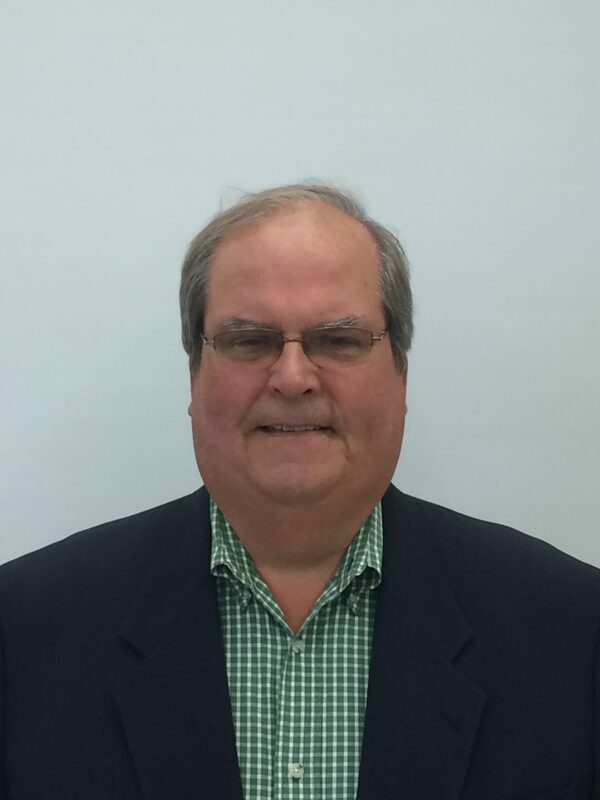 Prior to Ken's current roles, he was a Senior Technical Manager for 3M's Electronics and Energy Group Laboratory. As a manager and technical leader, he played a key role in several new business development programs at 3M including 3M's RFID File Tracking, RFID Specimen Tracking, and RFID anti-counterfeiting technology. Prior to his role with 3M he held positions with Cargill, Inc. and Microsoft. At Microsoft, he contributed to the development of the original .NET platform. At Cargill, he was a subsystem designer for the Lynx application, a global grain origination system. Beyond his professional work and teaching, he has published a number of academic papers regarding tracking, mapping, mobile applications, and computer science education. He has been invited to speak in various forums about topics such as RFID tracking and information management in health care, and using Elliptic Curve Cryptography to combat pharmaceutical counterfeiting. Ken is a commercial pilot and has flown over 20 missions with Lifeline Pilots since 2010. A resident of Champaign, IL, Wanda took up flying in 1978. After achieving her private and commercial license, she attained an instrument rating and taught the private pilot class for three years at Frasca Aviation in Urbana, IL. An interest in using this special skill led to the formation of LifeLine Pilots. She and her husband, Don, enjoyed 25 years of flying in their Piper Archer. Although she no longer flies, Wanda continues to serve on the LifeLine Pilots Board of Directors. Additionally, she participates in community activities and keeps busy with their four children and 12 grandchildren. 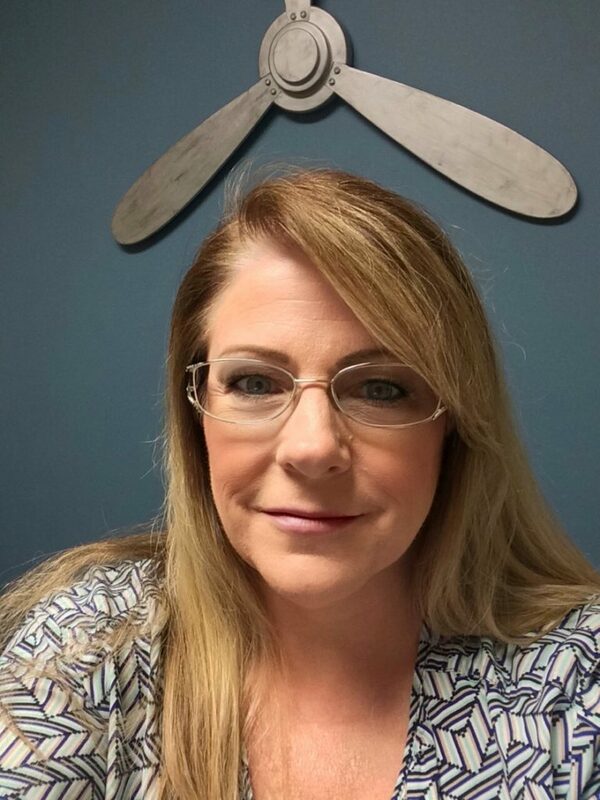 Prior to joining LifeLine Pilots in 2014, Annette worked in the automotive/trucking business all her professional life, including 18 years of experience with a commercial truck dealership in East Peoria, IL. Throughout her career, she has excelled in customer service and skillful administrative leadership. Annette is a native of nearby Washington IL. She is the oldest of four girls, the mother of two, grandmother of two and aunt to seven nephews and two nieces. In her down time, Annette enjoys spending time with her family and friends, designing jewelry and reading. She has always been involved in customer service and is looking forward to many more years of helping people in need as Mission Coordinator for LifeLine Pilots.